Approximately half of the senior adult population of the United States wear fixed partial dentures due to loss of teeth caused by periodontal diseases, bacterial infections and gum diseases. Although the cost of this dental treatment varies depending on the oral condition of the patient, many senior citizens and even young adults who suffer from loss of teeth consider it a very important investment because of the several benefits and advantages one can obtain from it. Does Root canal really save the teeth? Can I chew, smoke and keep my teeth still healthy? Dr. Thasma is a Family Dentist in Plano, TX. She has over 10 Years of Experience in the field of General Dentistry. 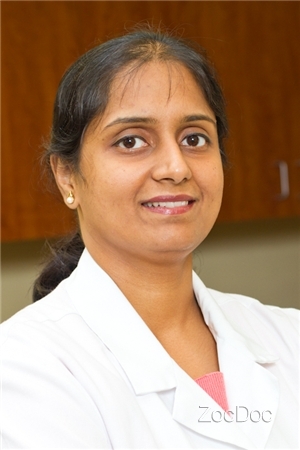 Dr.Shalini Thasma, a Dentist in Plano TX has been practicing Dentistry for more than 1o years. Her Dental Office in Plano TX was established in 2010. This is a state of the art facility with all Digital Equipments.